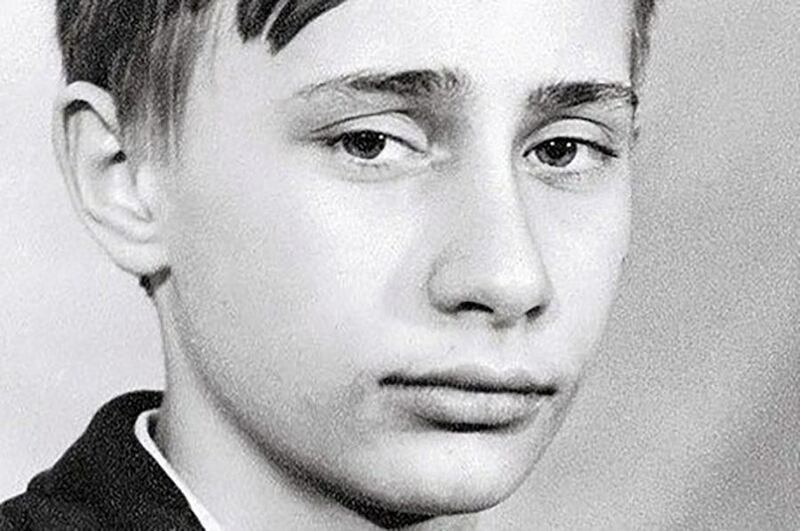 According to Marin Katusa, author of The Colder War: How the Energy Trade Slipped from America’s Grasp, Putin’s paternal grandfather, Spiridon Ivanovich Putin, sculpted Putin’s being from a very early age. In German national newspaper Die Zeit, correspondent Steffen Dobbert writes that there may be something to the view that Putin spent the first nine years of his life with a family other than the Leningrad Putins, and that he did so in Georgia, not Russia. 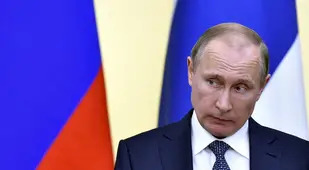 According to proponents of this theory, Putin’s biological mother is an 89-year-old named Vera Putina, who had Putin out of wedlock and had to give him up when she married. 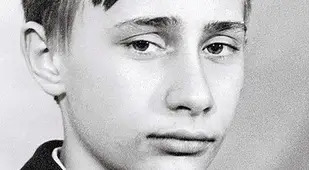 Putin biographer Masha Gessen alleges that growing up in a battered, post-siege environment such as St. Petersburg made Putin a bully. 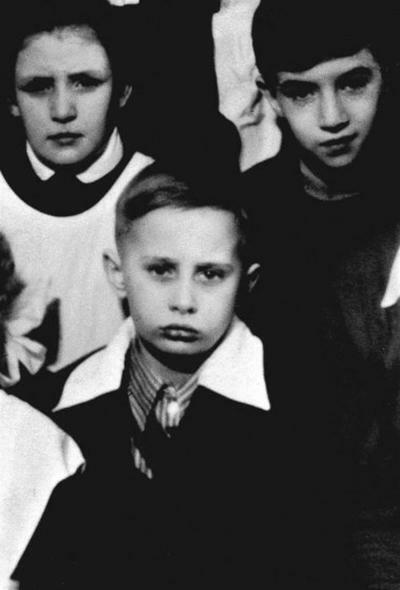 Putin grew up in St. Petersburg with his parents. 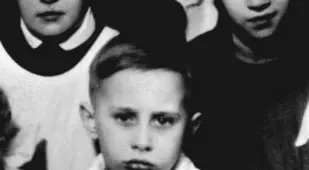 1944’s brutal Siege of Leningrad forced the family into a communal house that lacked hot water or a toilet — and made it such that the “toys” with which Putin grew up included rats which he would hunt in the stairwell. According to Richard Sakwa, author of Putin: Russia’s Choice, spy thrillers influenced Putin’s politics and professional aspirations. That’s not to say that Putin doesn’t engage in the often mind-numbing diplomatic ritual of reading up on any and every person with whom he may interact, however. Putin has intentionally kept his daughters, Katerina and Maria, out of the limelight. A recent Reuters investigation has revealed one item about them, however: They’re loaded. Katerina’s spouse is the son of a banker close to Putin, and together the couple have corporate holdings worth around $2 billion. Outside of that, they own a $3.7 million seaside villa in France, which they acquired from a family friend. 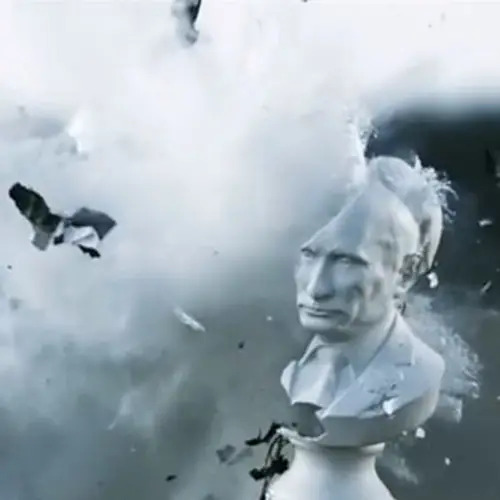 Putin has amassed an array of critics throughout his time in power — and many of them have died under mysterious circumstances, circumstances which some attribute to Putin. Another journalist, Anna Politkovskaya, accused Putin of turning Russia into a police state in her book Putin’s Russia. On October 7, 2006, Vladimir Putin’s 54th birthday, contract workers shot Politkovskaja dead outside her home. Her murder — coupled with the date on which it took place — prompted many to look to Putin when attempting to explain who was behind it. While Donald Trump has been quick to highlight the fact that Vladimir Putin admires the President-elect, their so-called bromance began with Trump’s courtship of Putin. In 2001 — years before Donald Trump would lionize Putin for his so-called greatness — George W. Bush publicly fawned over his first encounter with Putin, which took place during the Slovenia Summit. 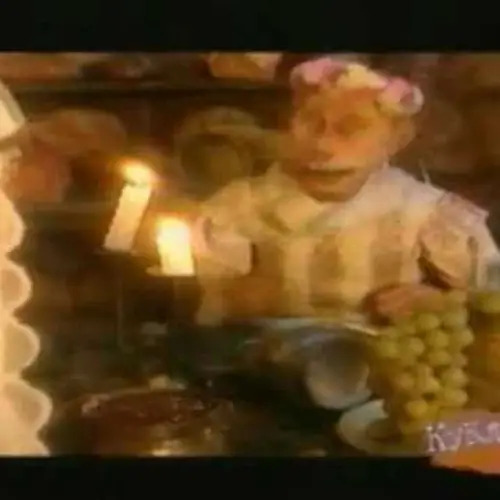 "I looked the man in the eye,” Bush recounted during a later press conference. “I found him to be very straightforward and trustworthy. We had a very good dialogue. I was able to get a sense of his soul; a man deeply committed to his country and the best interests of his country." 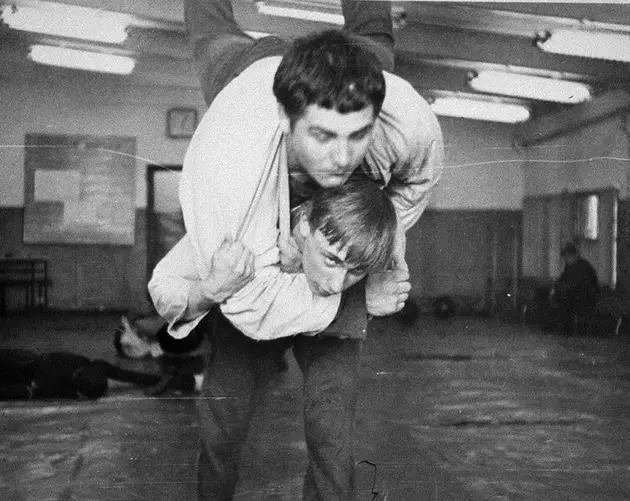 After Putin successfully annexed Crimea — a long-held aspiration of his — he celebrated accordingly. The Russian autocrat called former Italian Prime Minister Silvio Berlusconi and invited him to split a bottle of wine. This wasn’t just any wine, however: This was a 240-year-old bottle of wine that Ukraine considered to be a national treasure. 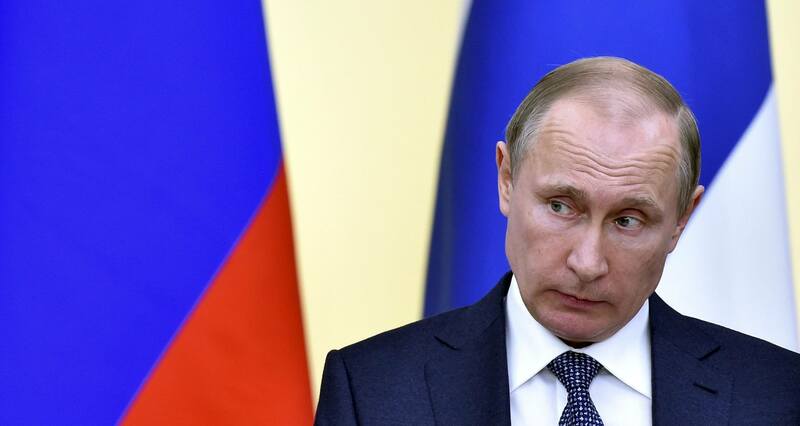 Given his vow to restore Russia to the global seat of power and traditional values, it should not come as much of a surprise that Putin has become a hot commodity among Russians. Putin has stated that one of his greatest philosophical heroes is Vladimir Solovyov, a 19th century poet and philosopher. Given the people that Putin has kept waiting, it’s safe to say that he uses tardiness as a way to exert his superiority over others. If there is any true winner of the 2016 presidential election, most signs are pointing to Vladimir Putin. 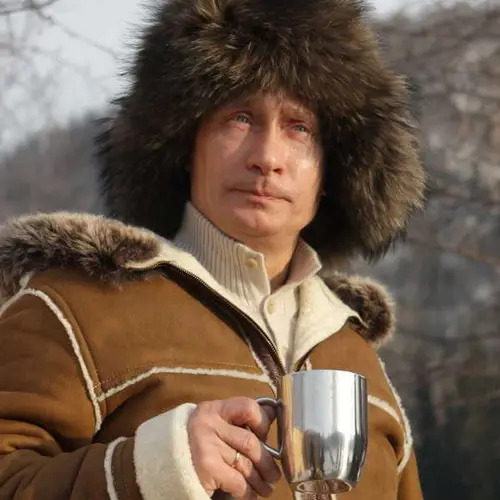 Forbes has listed the President of Russia as the most influential person of the year, with Donald Trump -- Putin's latest admirer -- immediately beneath him in the number two spot. If Trump's Rusky-loving cabinet picks and warm words for the massive country are to serve as any kind of guide, Russia will be a state whose actions Americans would be well-served to keep an eye on over the Trump presidency. 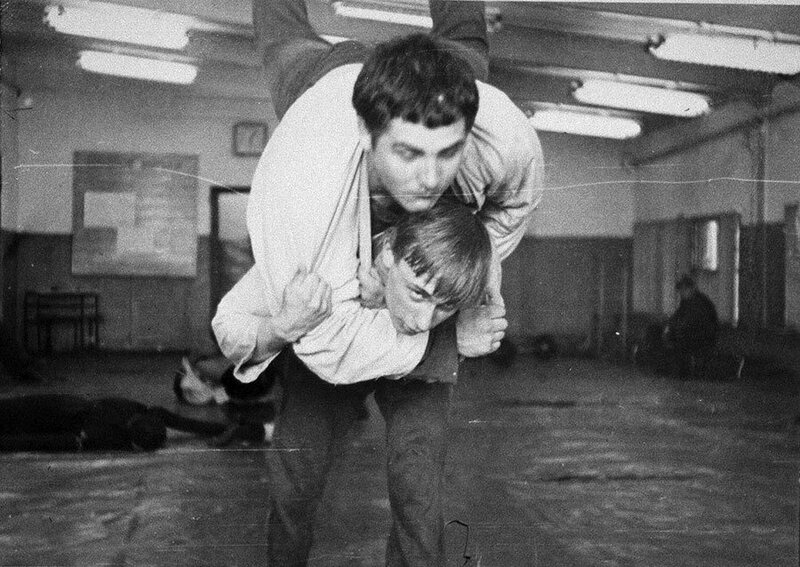 And there is perhaps no better a way to ready for that four-year watch than by learning about the man who is intent on bringing Mother Russia back to her days of glory: Vladimir Putin. 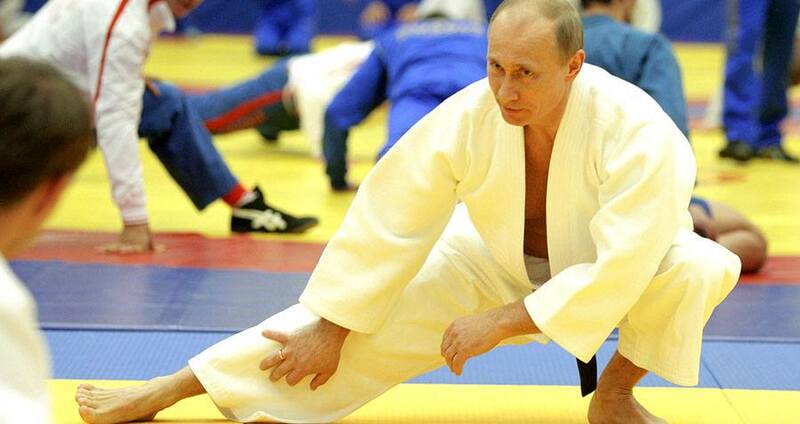 Fascinated by these Vladimir Putin facts? Learn more about some of history's most controversial figures with these Osama Bin Laden facts and Muammar Gaddafi facts.